Monkol did his post-doctoral training in Daniel MacArthur’s lab based at Massachusetts General Hospital, Harvard Medical School and the Broad Institute . He was the lead author/analyst for the Exome Aggregation Consortium (ExAC) project that was published in Nature 2016. He went on to lead the NIH funded Broad Center for Mendelian Genomics (CMG) analysis team. 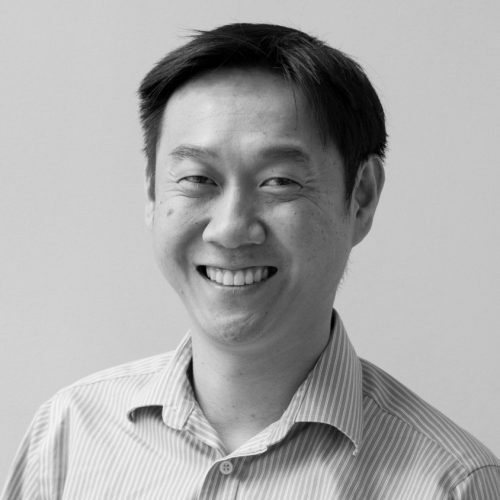 As lead analyst, he oversaw the analysis strategy for all major CMG collaborations and organized monthly meetings to foster sharing of new methods and analysis amongst the rare disease community. He also coordinated the data processing and preliminary analysis of NIH Gabriella Miller Kids First (GMKF) cohorts sequenced or reprocessed at the Broad Institute. 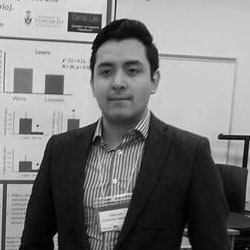 Monkol has a strong passion for rare muscle disease research as a patient with Limb Girdle Muscular dystrophy (LGMD2G). During his time in the Broad Institute, he lead the exome/genome analysis of MYOSEQ (European cohort of >1000 LGMD patients) and SeqNMD (an international consortium of undiagnosed rare muscle diseases) which has resulted in novel disease gene discovery. He started his our research group at the Yale School of Medicine, Department of Genetics in January 2018. Keryn is a postdoctoral associate in the Lek Lab. She completed her PhD at the University of Melbourne (Australia) with Dr Jason White and looked into the use of novel compounds for the treatment of Duchenne Muscular Dystrophy. Keen to expand her knowledge and remain in muscle research she completed a 1.5 year postdoc position at the Ohio State University with Dr Jill Rafael-Fortney looking at the role of aldosterone signalling in both acute and chronic muscle injury as well as developing a new model to study cardiomyopathy in Duchenne Muscular Dystrophy. 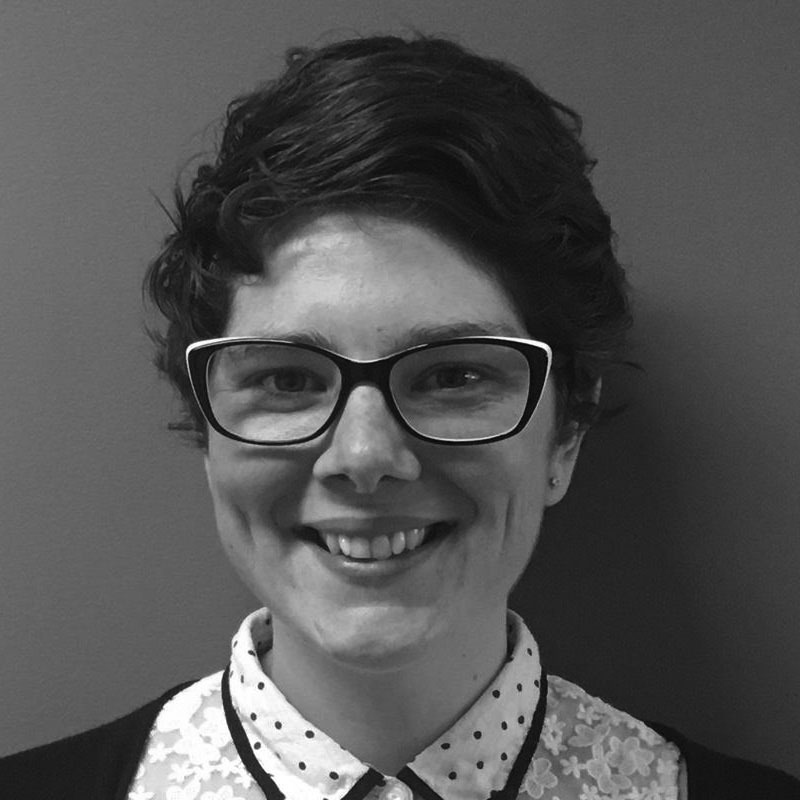 Overall Keryn is incredibly passionate about developing skills and knowledge related to neuromuscular diseases with this translating into potential diagnoses and treatments for patients. Heather is a Postdoctoral Associate in the Lek Lab. She completed her PhD at the University of Sydney (Australia) with A/Prof Sandra Cooper, working on gene discovery and mechanisms of disease in the myopathies. 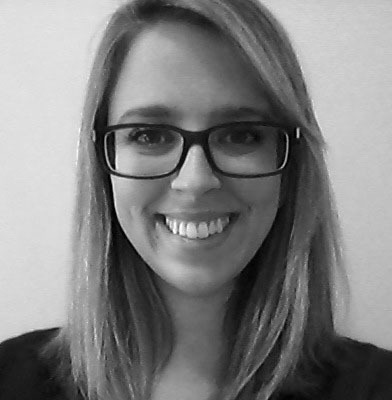 Heather is driven to understand the genetic and molecular basis of disease in the myopathies for patient diagnosis and to enable the development of effective mechanistic-based therapies. Sander is a postdoctoral associate in the Lek Lab. 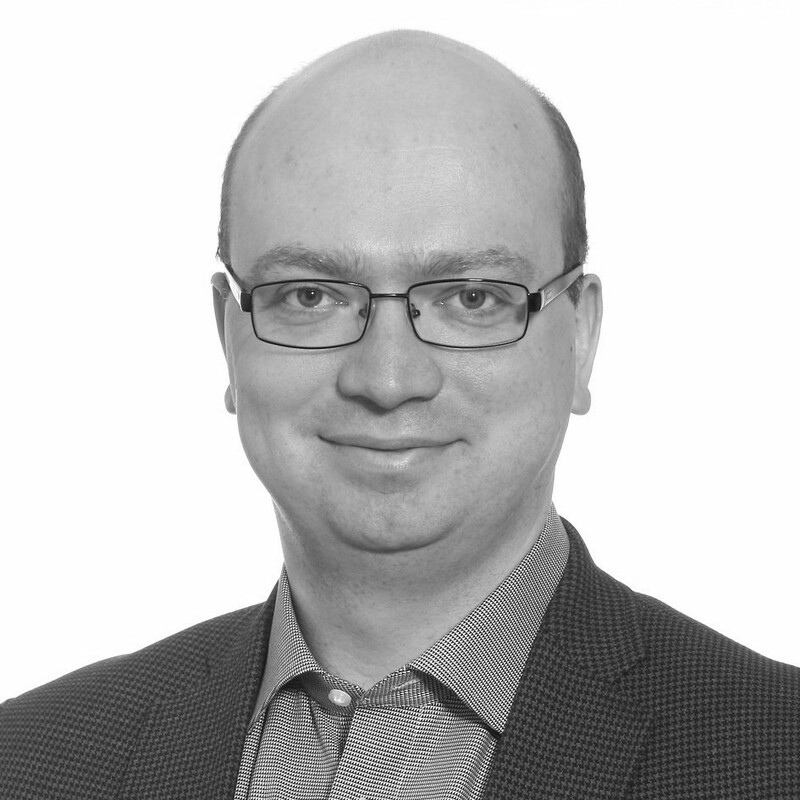 He has received his MD and PhD degrees from Tartu University, Estonia. He has also completed specialist training in clinical genetics at Tartu University Hospital. The title of his PhD thesis was “Genome-wide diagnostics of Mendelian disorders: from chromosomal microarrays to next-generation sequencing”, supervised by Prof Katrin Õunap and A/Prof Tiia Reimand. Sander is working on developing better computational methods to aid in diagnosing rare disorder patients, as he truly believes that every patient deserves exact molecular diagnosis which then can lead to better treatment options. He is keen to take the molecular diagnostics beyond the coding regions of our genome by looking into non-coding genetic variations. Nicole is a Postdoctoral Fellow in the Lek Lab. She was awarded her PhD from the University of Melbourne, Australia. Her PhD research, undertaken at the Murdoch Children’s Research Institute with Prof David Thorburn, focussed on using massively parallel sequencing to identify the genetic basis of mitochondrial disease. Prior to this, she completed a Master of Science (Genetics) degree at the University of Melbourne. 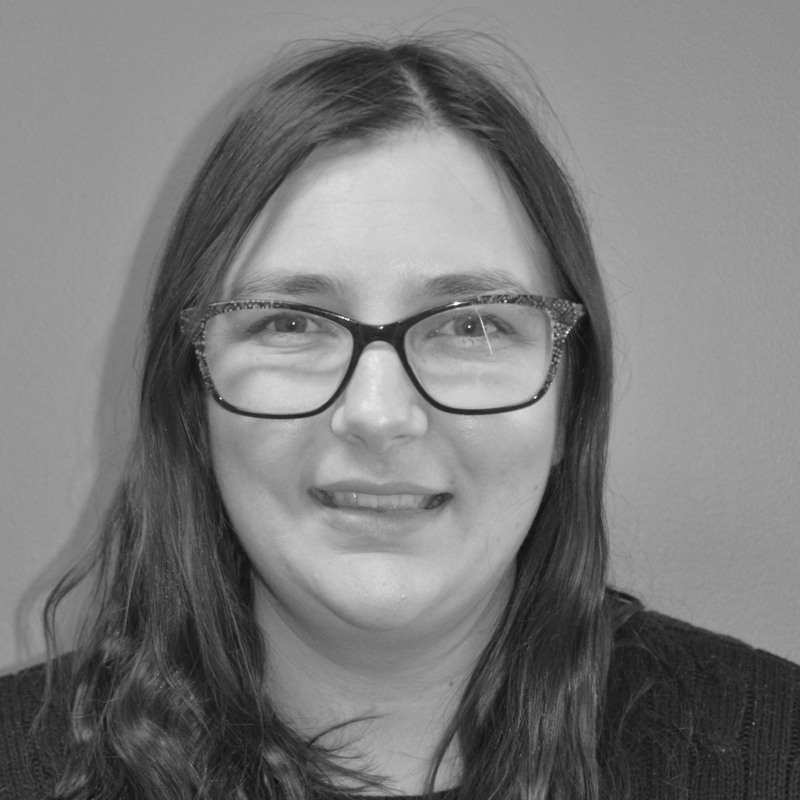 Nicole is passionate about doing research which will improve the diagnostic rate of rare genetic diseases, and help to find elusive genetic diagnoses for patients who remain without an answer. Shushu is a visiting research scientist in the Lek Lab. She completed her MD at Nanjing Medical University, China. She has been a physician for 4 years in China, during which, she found that there were a large amount of patients with rare diseases kept undiagnosed or even undetected. She was deeply touched and intrigued by the strong passion for rare muscle disease research in the Lek Lab. With a background in the clinical medicine and treatment work, she is starved for helping undiagnosed patients find a definite diagnosis or at least getting them one step closer. Currently, Shushu is interested in analyzing genetic variants and is ready to apply her experience with clinical science to the interpretation of rare variants in certain diseases. Katherine is a PhD student in the Lek lab. She received her BSc in Biological Sciences from the University of Notre Dame. Concentrating in both computational biology and genomics, Katherine hopes to combine these two interests to study human genetic diseases. 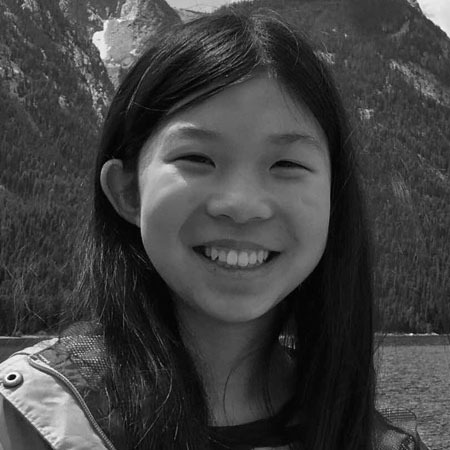 Currently, she is investigating the application of CRISPR-Cas9 base pair editing to correct patient mutations in GNE myopathy, as well as working to establish a biobank of GNE patient cells. Kaiyue is a BBS rotation student in the MCGD track. He received his BSc in Biosciences at University of Science and Technology of China, with a thesis titled Using Genomic Technologies Based on CRISPR to Analyze Genes and Regulatory Elements Concerning OCT4 and Human Cell Pluripotency, which was finished during an internship in the Ludwig Institute for Cancer Research in San Diego under the guidance of Prof. Bing Ren. 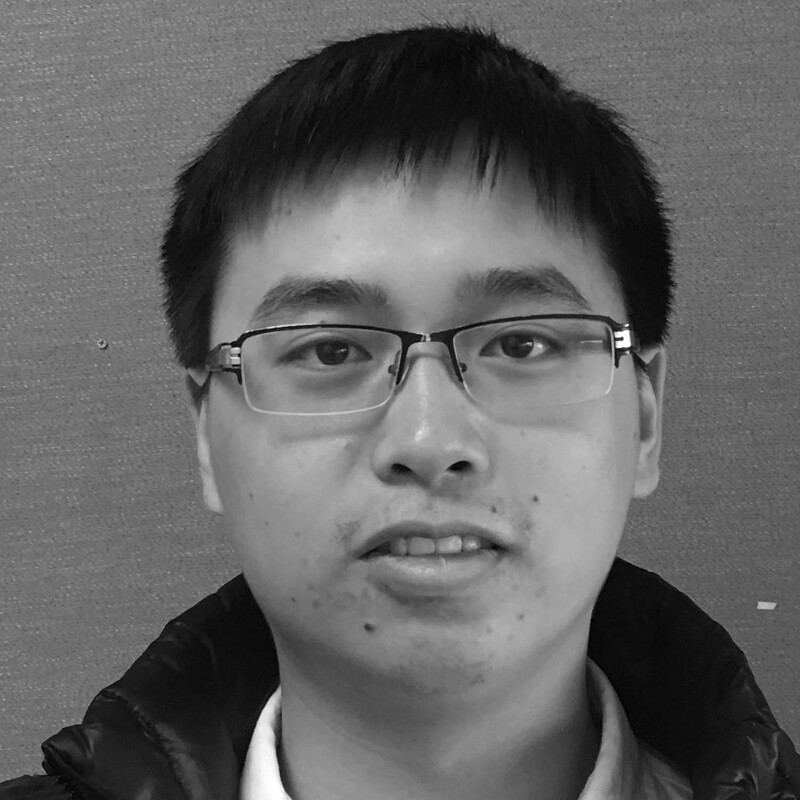 Currently, Kaiyue is working on developing new techniques to gain more insight into muscle diseases. Vincent is a research technician in the Lek lab. He studied at the University of Connecticut where he received his BS in psychology. He worked briefly in Yale Psychiatry researching schizophrenia treatment before transitioning to the Yale Animal Resources Center as an animal technician. Vincent is now assisting the lab in developing FSHD treatments and is excited to explore the field of genetics and myopathy research. 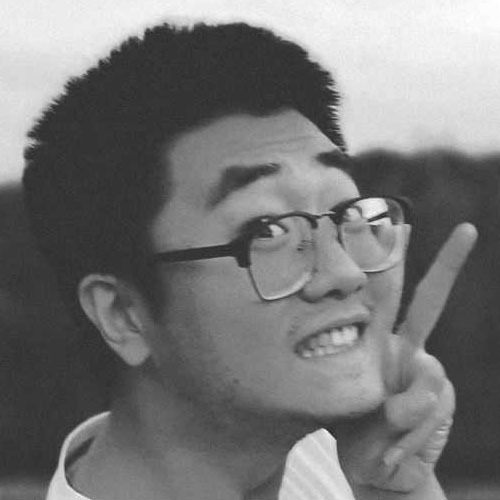 Wei is a BBS rotation student for the spring 2018 rotation. She received her BSc in Biological Science from Peking University, China. 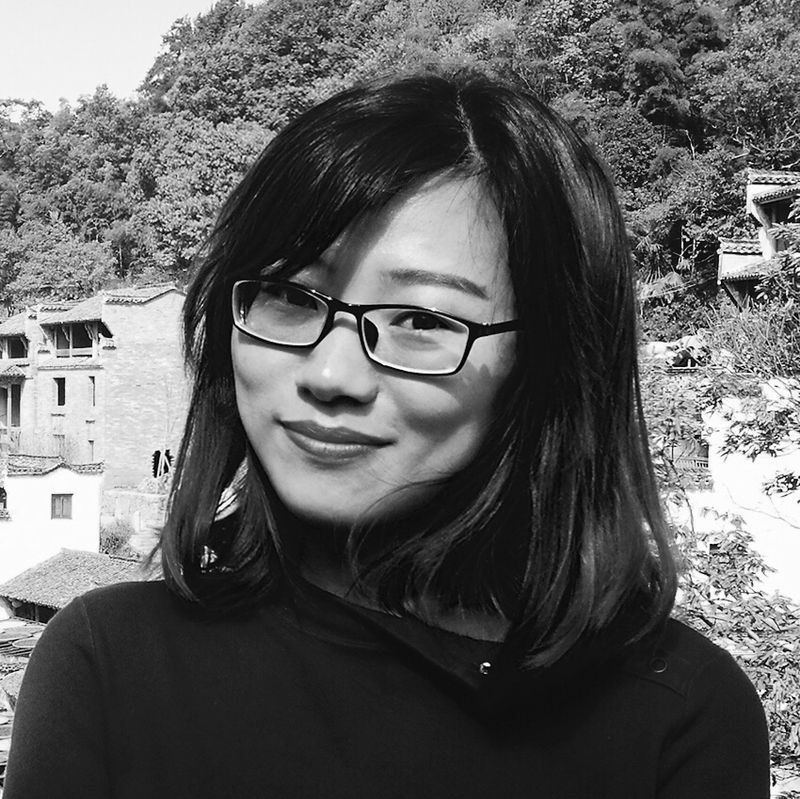 She started her bioinformatics research with a biological natural language processing project, during which, she found her interests in interdisciplinary research, tackling biological problems using computational methods. 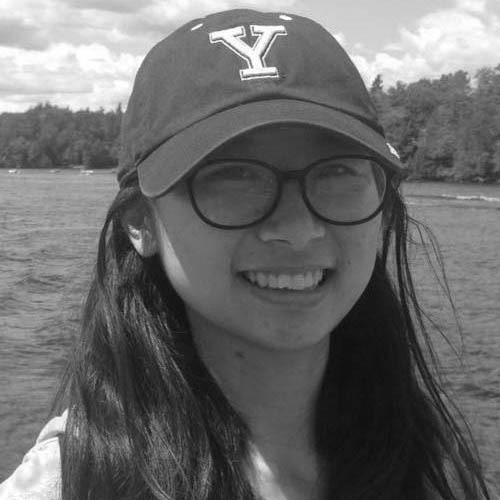 Through her undergraduate research internship in Prof. Hongyu Zhao’s lab at Yale, she discovered her enthusiasm for human genetics, developing statistical and computational methods to dissect the mechanisms behind human complex diseases, which motivated her to pursue a Ph.D. degree at Yale. She is currently interested in analyzing rare variants’ contribution to human diseases using Whole Exome Sequencing data, which drove her to join our lab for the rotation. Alyssa is an undergraduate EECS major interning for the Lek Lab over summer. 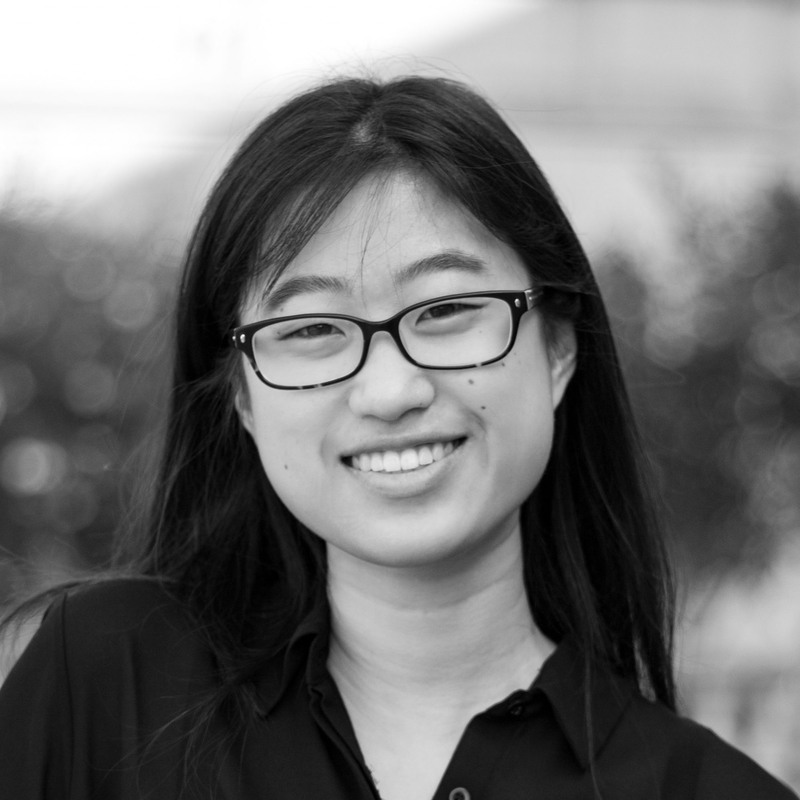 She has completed her second year of studies at UC Berkeley and is excited to apply her computational background to genetics. 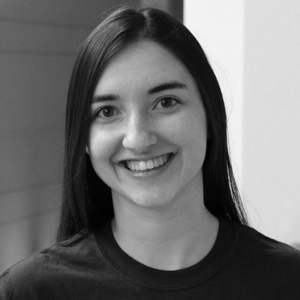 She is working on bringing graphing functionality to seqr, an open source software platform for rare disease genomics, and exploring ways to use visualization to assist with the interpretation of rare variant data. Jenny is a high school junior interning at the Lek Lab over the summer of 2018. From a young age, she was intrigued by the workings of genetics, and is thrilled to have the opportunity to enrich her understanding beyond textbooks. She is excited to expand her experience in the field while working to visualize patient mutations and genetic variants found in healthy people. Evan is a BBS rotation student in the computational biology and bioinformatics route. He received his BSc in Mathematics and in Bioinformatics at Loyola University of Chicago. With a background in metagenomics and microbial genetics, he is ready to apply his experience with sequencing data to the investigation of the genetics of neuromuscular diseases here at the Lek lab. Currently, he is looking at how sequencing bias and artifacts affect our interpretation of data in the context of identifying the genes responsible for certain rare diseases. Oscar is a BBS rotation student for the Winter 2018 rotation. He received his Hons BSc in Behavioural Genetics and Neurobiology from the University of Toronto. In addition, he completed a MSc program from Imperial College London in Human Molecular Genetics. During his studies, he developed a keen interest in Human Genetics, which motivated him to join our lab. He has found this to be a fascinating experience as it allows him to conduct innovative research on neuromuscular diseases and develop the necessary skills for an outstanding scientific career. Oscar is thrilled to apply the knowledge acquired during his master’s program to elucidate how genetic heterogeneity can help us improve the application of personalized medicine. 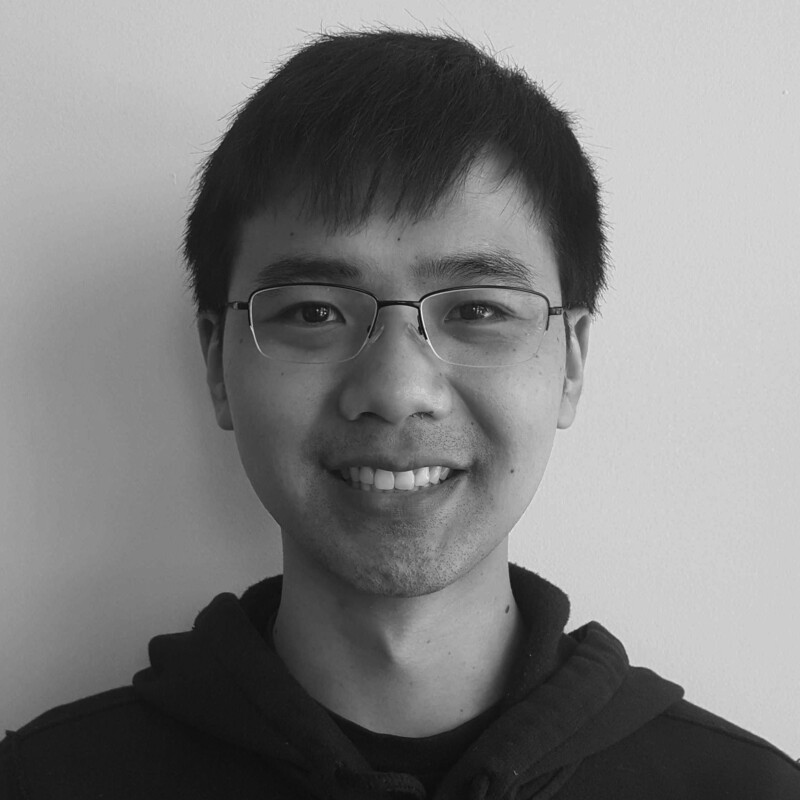 Jiahao is a BBS rotation student for the spring 2018 rotation. He received his BSc in Biological Science from Zhejiang University, China. Through his undergraduate studies, he was fascinated by programming, which lead to his furthur study in computational biology. 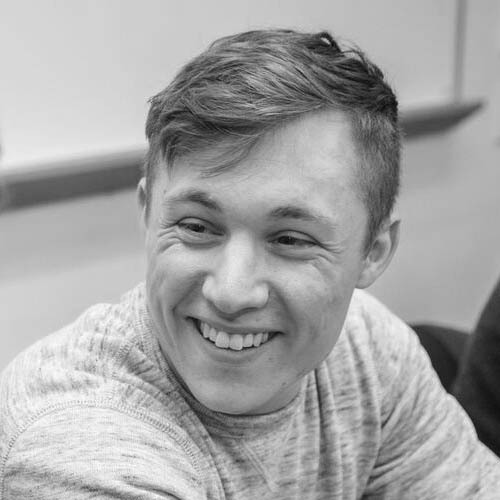 During his research internship in Dr. Trey Ideker’s lab at UCSD, he developed interests in genomics and network biology, and got exposed to ideas about data integration. Currently, he is trying to dig into exome sequencing data to try understand fundamental biological questions, such as the function of codon bias, which drove him to join our lab for the rotation.